Manage your infrastructure seamlessly in the cloud. We offer all-in-one hosting solutions including industry-leading infrastructure management tools for monitoring, alerting, performance reporting, firewalls, failovers, and more. With our web portal, mobile app, or API, you can monitor and manage your infrastructure from anywhere. Our team of experts work to continuously perfect our suite of products to ensure our clients have access to the most accurate data, the most reliable hosting, and the most innovative monitoring tools available today. 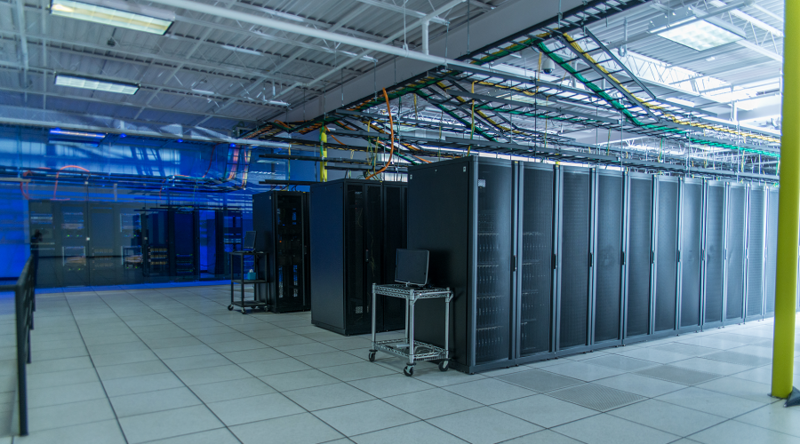 Our Dallas facility boasts a green data center to help manage power consumption with the latest solar technology. Off-grid during the day and powered backups during the evening. It’s smart tech and social responsibility combined. This location leverages industry-leading security, redundancy, and power with 24/7 support and access. Our easy-to-use platform is designed for anyone to use, allowing you to instantly configure and manage your virtual machines, without having to spend hours learning the software. Our virtual machines are easy to set up, easy to configure, and easy to monitor. All while providing optimal performance in scalability, power, and reliability. Quickly spin up new virtual machines or services in minutes with our easy-to-use platform. Monitor and manage your infrastructure anywhere with our web portal, mobile app, and API. Manage all of your infrastructure services through one portal with one account. 24/7 Support provided by our experienced network architects and engineers. Please contact us to sign up today.